Den berømte Kong Midas herskede over det gamle Grækenland i det 13. århundrede f.K. Populært blev han husket i den græske mytologi for sin evne til at lave alt, hvad han rørte ved, om til guld… Efter nogle få årtusinder er han vendt tilbage! 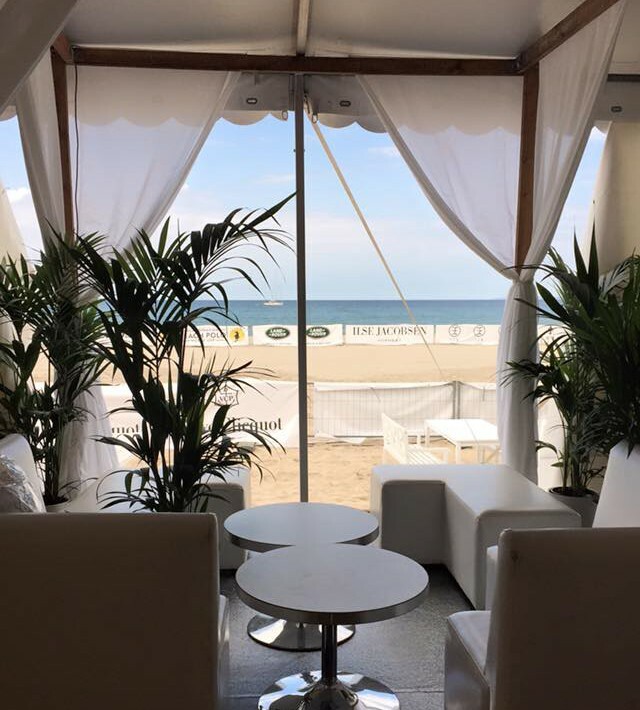 Og sammen med de håbefulde, unge dygtige og smarte mennesker fra CUBANA CLUB har han etableret den berømte og gyldne strandklub på den smukke strand ved Hornbæk under Scandinavian Beach Polo World Cup i uge 30! D. 24. juli inviterer Kenneth Bagers pladeselskab, Music For Dreams, til sommerens hotteste beachparty på Hornbæk strand. Kenneth Bager & Friends sørger for, at man kan danse lige så meget som man kan bade. Circus of Zen’s Store Finale. Den sidste af 3 magiske dage! Vi er ved at nå slutningen af dette eventyr. 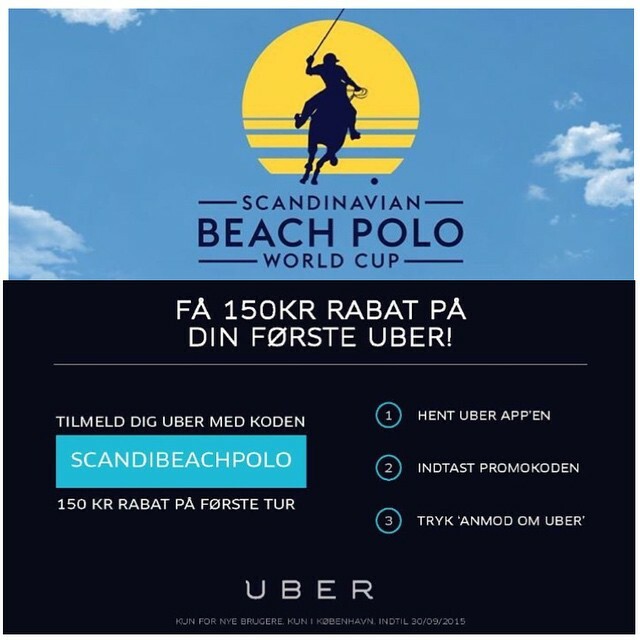 Efter 3 dage, hvor der er blevet konkurreret om point i sidste del af Official World Cup i Beach Polo, er alle hold og ryttere klar til at feste!! En del af ZEN BEACH!! Vi tager det bedste fra Circus of Zen med til stranden i Hornbæk! We have invited all the participant from Miss Universe for a cocktail gathering at our beautiful Rooftop Terrace at ZEN! The club will be full before we open for the masses. 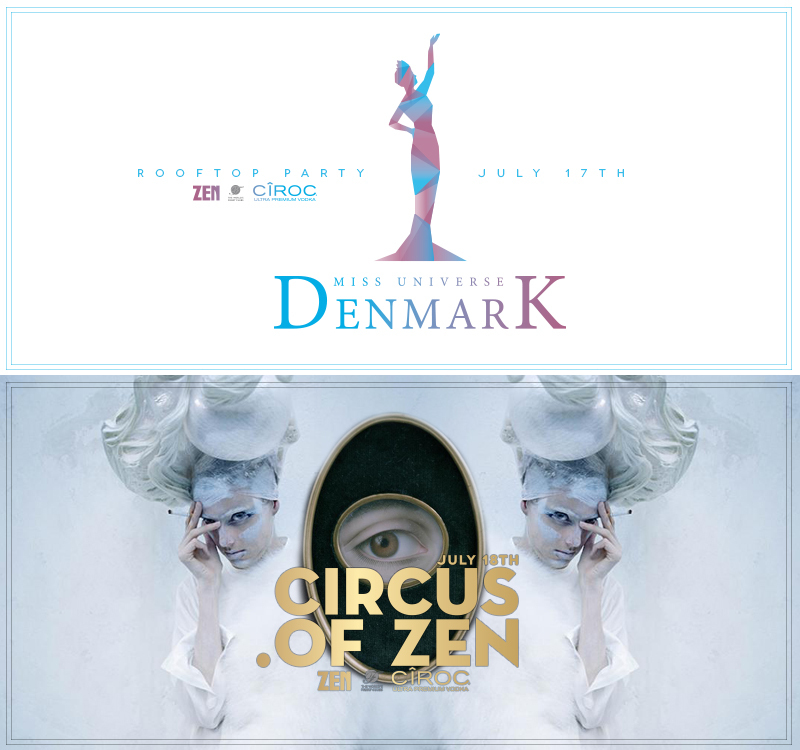 For participation: list@zen.dk (Mark the mail: Miss Universe). The private settings are ready. We only need you to spice it up. Lets celebrate summer & life together! This Saturday we have invited some of our very best friends for a cocktail soirée. Are you invited? Saturday is always the rush of all rushes at Copenhagens Finest and this will be no exception! The service, The shows, The tables, The girls, The DJ’s, The Drummers, The saxophones, The visuals, The lights, The atmosphere & The soul.. Second to none! You have to experience it to believe it! – Friday 17th & Saturday 18th July 2015, from 11.30 pm. 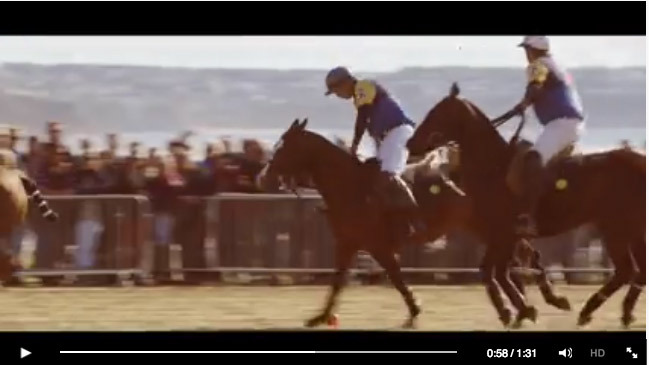 SCANDINAVIAN BEACH POLO WORLD CUP! The summer is at its highest. We are therefor moving to Hornbæk during week 30. 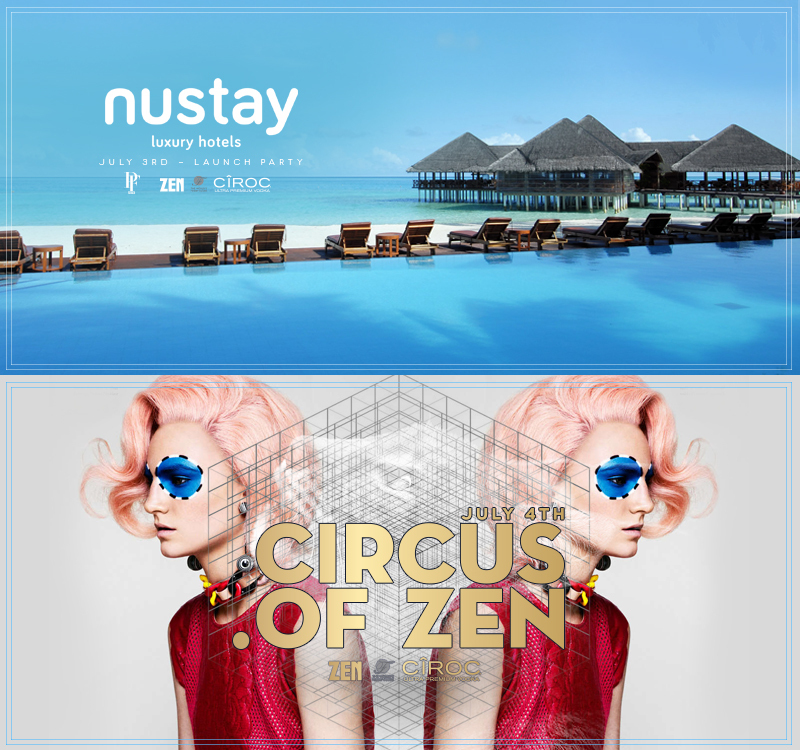 From July 23rd-25th we are proudly hosting this summers most extravagant & bold event! 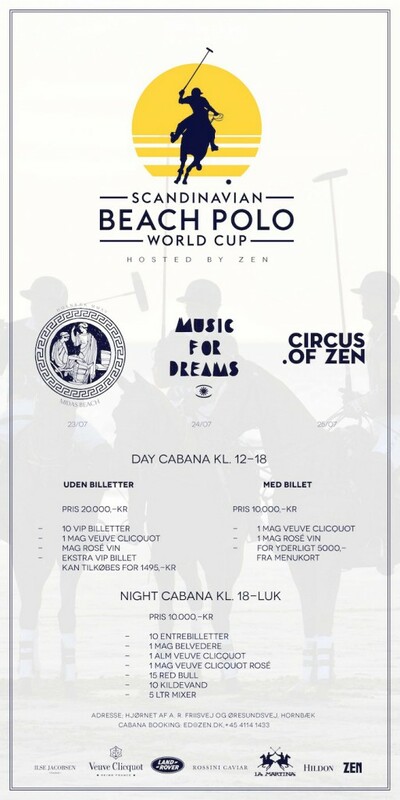 On the beautiful beach of Hornbæk we are hosting “Scandinavian Beach Polo World Cup”, where we build a nightclub directly on the sand! 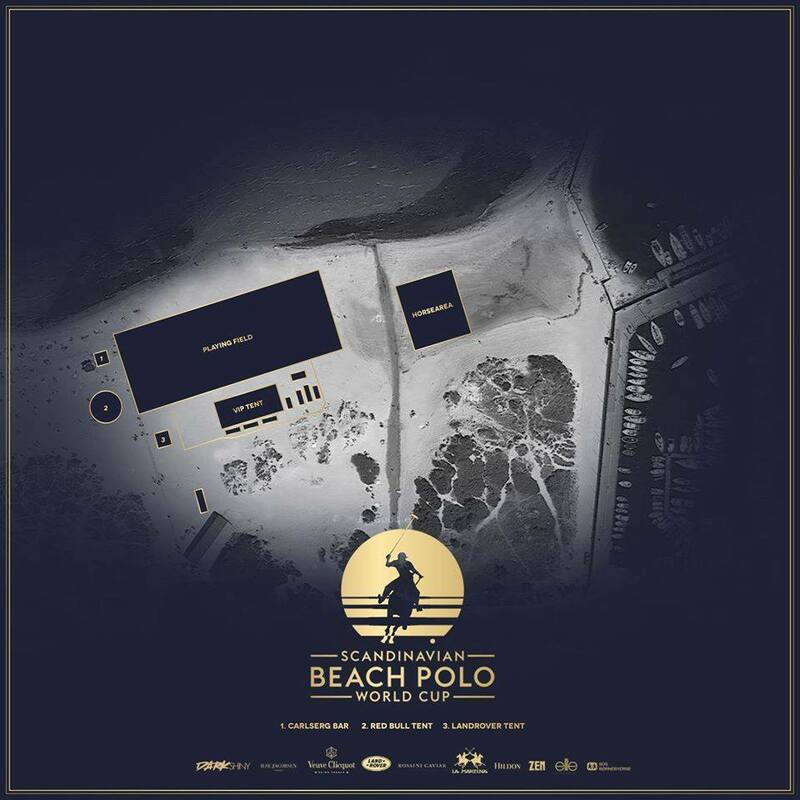 Polo, sun partying & champagne from noon till 5am every day from Thursday till Saturday! The Circus has no limits. Saturday Nights have Never been more glamorous in CPH and the energy and atmosphere Always blows Your mind – We are proud to have you and Cant wait to see you again, cause you’re so freakin’ hot !!! WARNING : It’s highly addictive! Please Arrive early hence the club will be packed from when we open! Our good friends from SAND Copenhagen are hosting the night! They are contributing with their lovely staff who is notorious when it comes to partying! You are warned! – Friday 10th & Saturday 11th July 2015, from 11.30 pm. On 1. July 2015 / Remee S. Jackman / Comments Off on And it goes like this! PS. Remember to check out our huge summer event in Hornbæk! A few of the best Swedes are invading ZEN together with a closed celebration at the Rooftop Terrace before we open – Be there early and celebrate a summer Friday together with us. 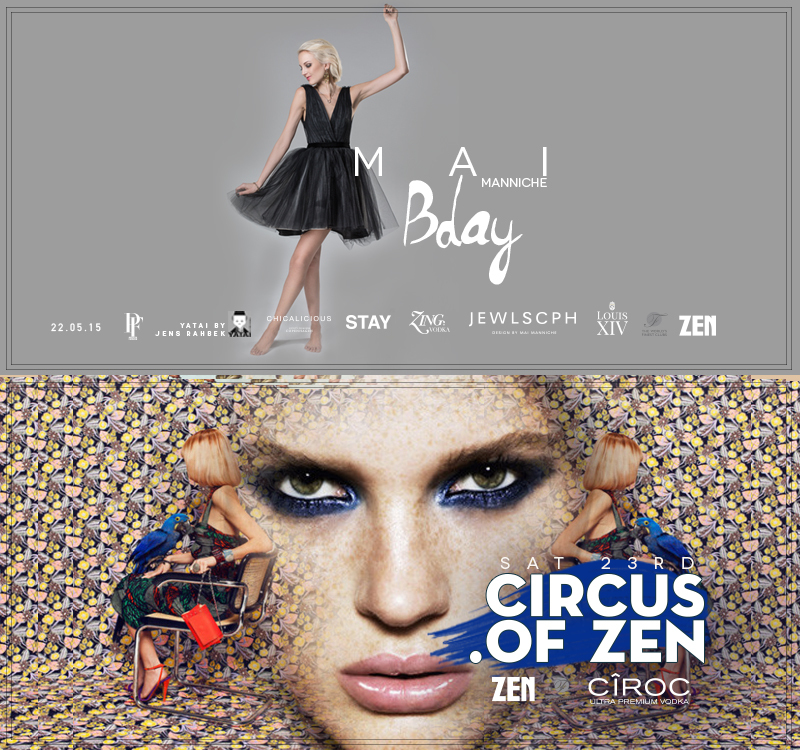 Legendary Saturday nights at ZEN continue to grow with unstoppable power, this little nightlife wonder will make you forget every dark day & every lonely night, and it is a true celebration of life – when you´re a guest at ZEN you are treated like a star in our universe! This coming week will be massive, 4 days of magic are on their way! You know what to do, and you know where to go! Legendary Saturday nights at ZEN continue to grow with unstoppable power, this little night life wonder will make you forget every dark day & every lonely night, and it is a true celebration of life – when you´re a guest at ZEN you are a star in our universe / We start the night at Restaurant MEET in Hellerup with a selection of the best for a huge pre dinner / Entrance fee: 150 DKK. DJ KONGSTED on the decks!!! 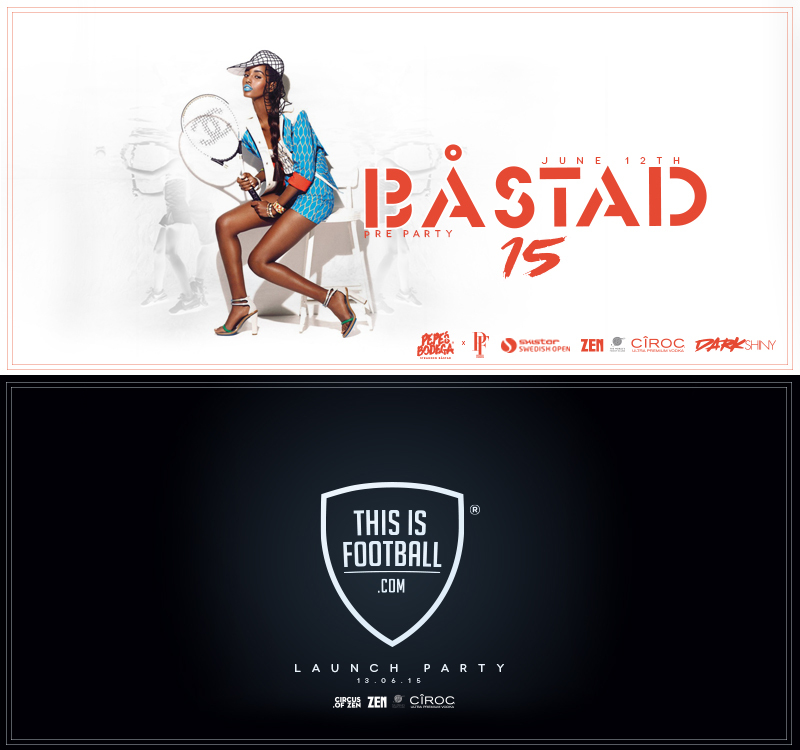 END of the SUPER LEAGUE 14/15 // We host the Official Party for the end of the Danish soccer “Superliga / Super League” in collaboration with the “Players Union”. All the major teams have already announced their arrival. Be there early for this one / Free admission all night! 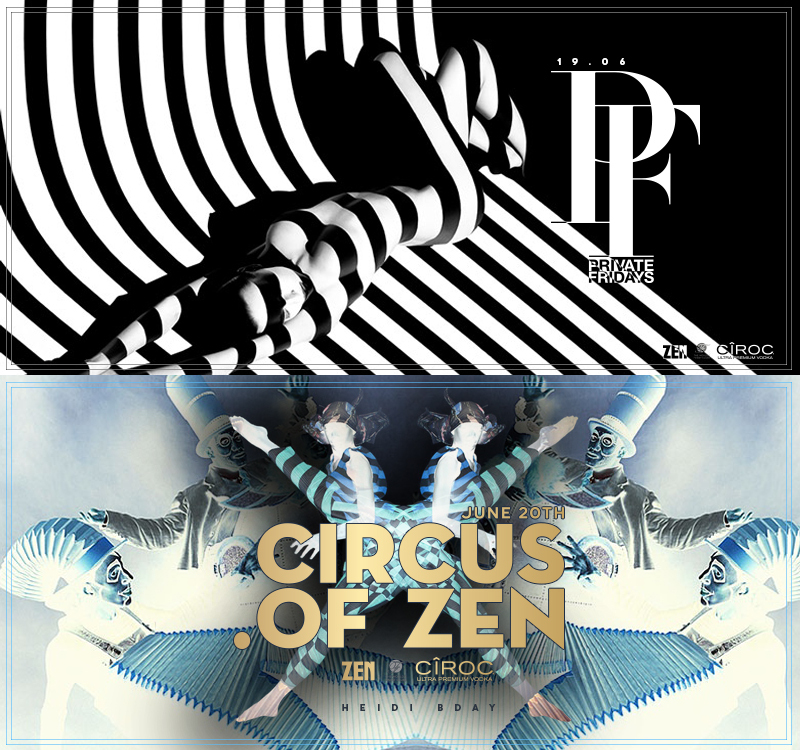 Last Monday ZEN hosted the legendary VIP ROOM CANNES at the 68th Cannes Film Festival together with Dark & Shiny, NEW SLAVES & Keyflow. French Montana gave a sick live performance and a few of his friends stepped by. Everyone from Chris Brown to A$AP joined in for the fun. This Friday we are proud to host the new upcoming star “Simone” who will perform her new single “Catwalk” live at ZEN for a closed reception. She opened last FW AW15 at “Børsen” in February. Look forward for this one! 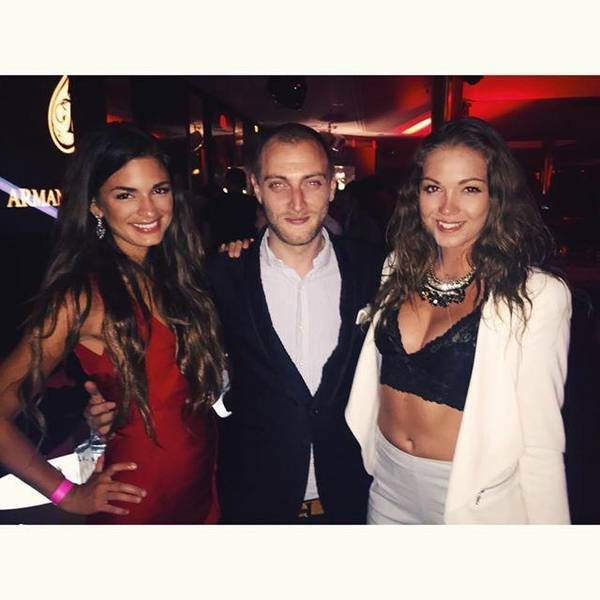 Monday 18th of May, The ZEN Crew hosted the party at VIP ROOM during the 68th Cannes Film Festival. French Montana delivered an amazing show & we had a lot of great friends joining in for the fun! The party was done in collaboration with Dark & Shiny, NEW SLAVES & Keyflow. Now we are back on track!! 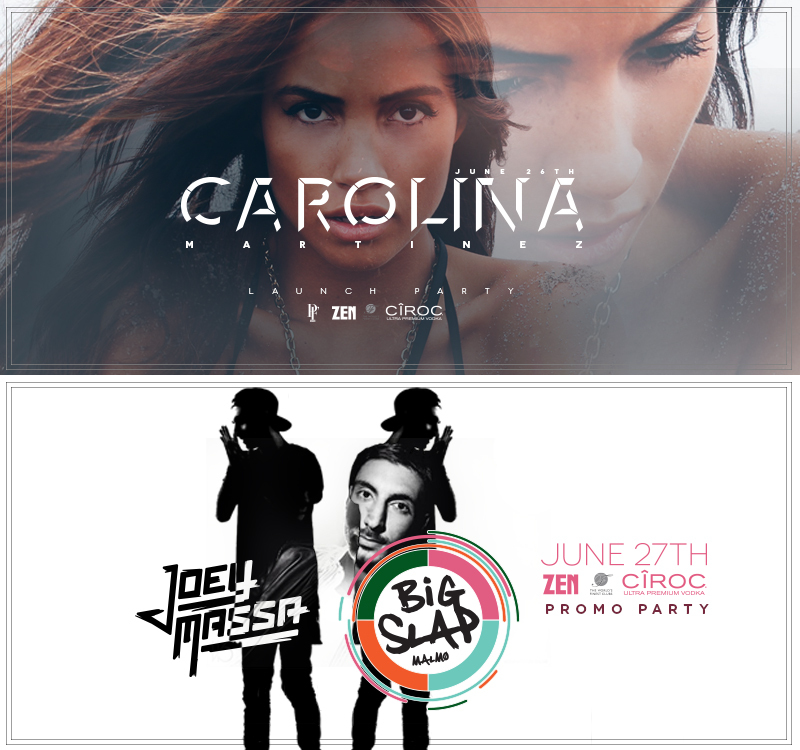 This coming weekend offers som seriously great parties! ㊣ What makes a Friday private? Keep it intimate. Create the atmosphere of a party in our home and be delicate about who you want to see dancing on your sofa. A private Friday at ZEN often has a very special host. This Friday we are celebrating the Bday of the lovely MAI MANNICHE (JEWLSCPH) at a secret location before she will hit the club with all her best friends. 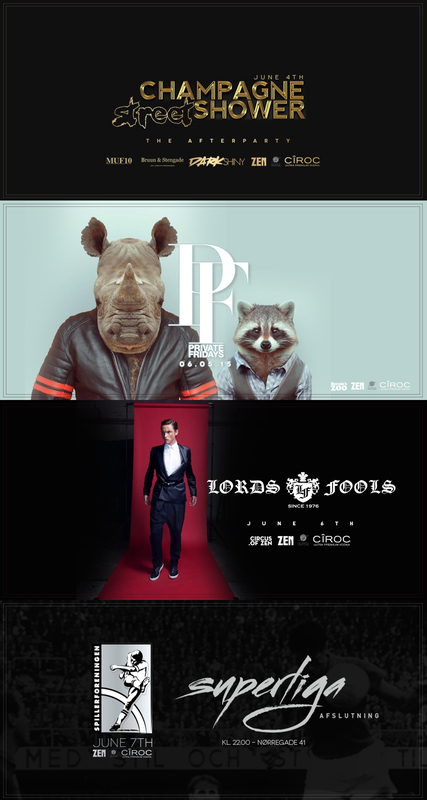 The club will also be hosting some other parties & you will definitely want to come early for this one! Almost sold out on tables & the guest list is long! Be an early bird or spend the night in the line!